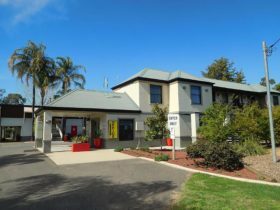 Club Motor Inn Narrabri is conveniently located within walking distance of the town centre, which has a wide range of specialty shops, and facilities such as The Crossing Theatre and Narrabri Shire Information Centre. 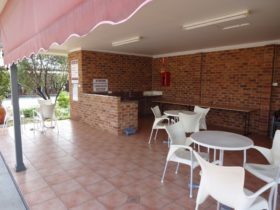 Built as a part of the Narrabri Bowling Club Complex, internal access to the Narrabri Bowling Club is available with charge back facilities from the club’s bar and beautiful meals from the club’s restaurant Gourmet Goblet. 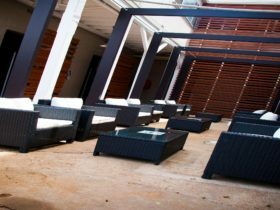 The Club Motor Inn offers spacious and luxurious well appointed, air-conditioned suites. Kitchenettes are available in spa and family suites. 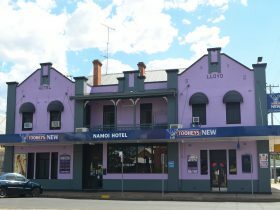 Queen beds in all rooms, LCD wide screen television, wireless broadband, Austar, secured parking in grounds, and swimming pool. The spacious Deluxe Twin Rooms consist of one Queen Bed and one Single Bed. 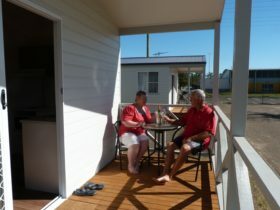 Features include air-conditioning, LCD television with Austar, full size fridge, microwave, tea and coffee making facilities and private en suite with shower, complimentary toiletries and a hairdryer. Also includes Free wifi and Free parking! The property provides clean, comfortable and modern accommodation for a relaxing stay. 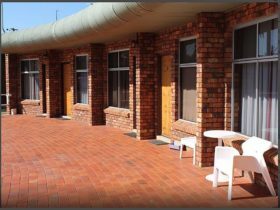 with Austar, full size fridge, microwave, tea and coffee making facilities and private en suite with shower, complimentary toiletries and a hairdryer. Also includes Free wifi and Free parking! The property provides clean, comfortable and modern accommodation for a relaxing stay. Queen and two singles. The spacious and luxurious Executive Spa Suite is perfect for a romantic getaway or simply indulging after a long day at work! Features include one Queen Bed, air conditioning, LCD television with Austar, full size fridge, microwave, tea and coffee making facilities and private en suite with large corner spa bath, shower, complimentary toiletries and a hairdryer. Also includes Free wifi and Free parking! The spacious Deluxe Queen Rooms consist of one Queen Bed. 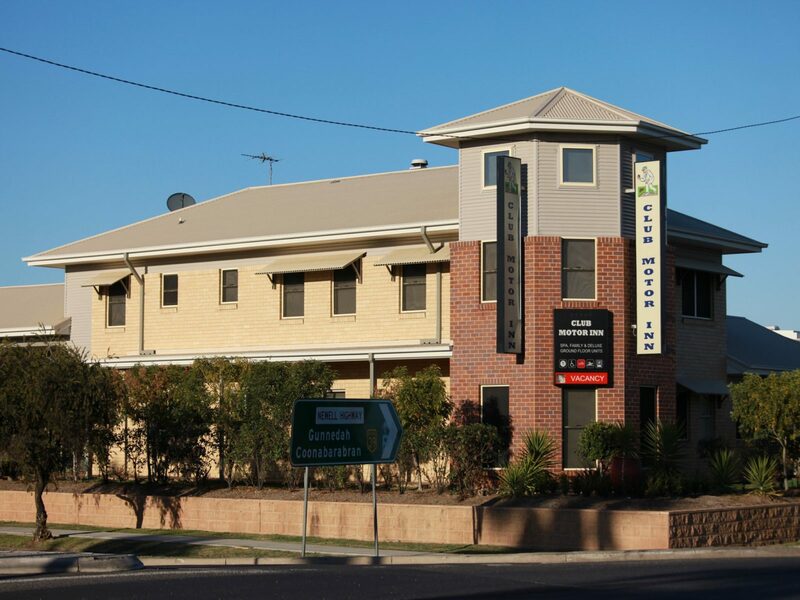 Features include air conditioning, LCD television with Austar, full size fridge, microwave, tea and coffee making facilities and private en suite with shower, complimentary toiletries and a hairdryer. Also includes Free wifi and Free parking! The spacious Accessible Deluxe Queen Rooms consist of one Queen Bed. 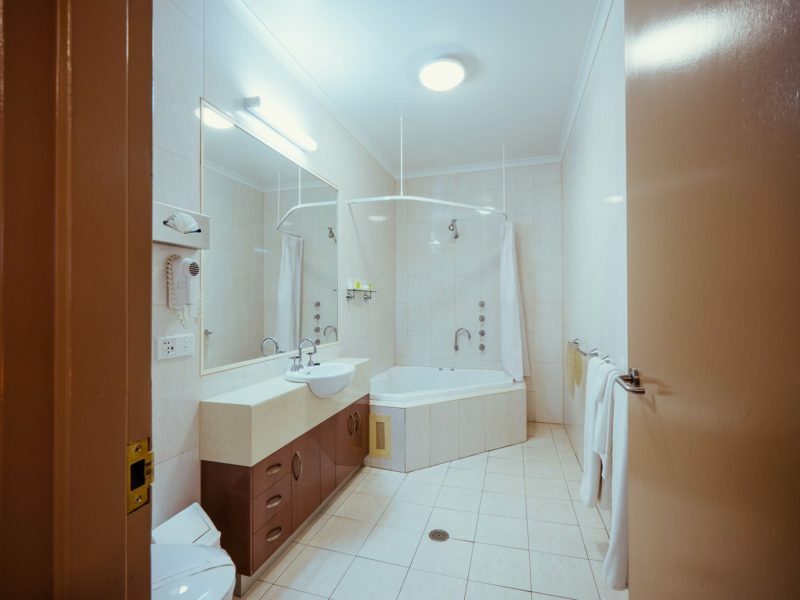 Features include air conditioning, LCD television with Austar, fridge, microwave, tea and coffee making facilities and private en suite with roll in shower, toilet with grab rails, complimentary toiletries and a hairdryer. Also includes Free wifi and Free parking! The spacious two Bedroom Units consist of one Queen Bed and two Single Beds. 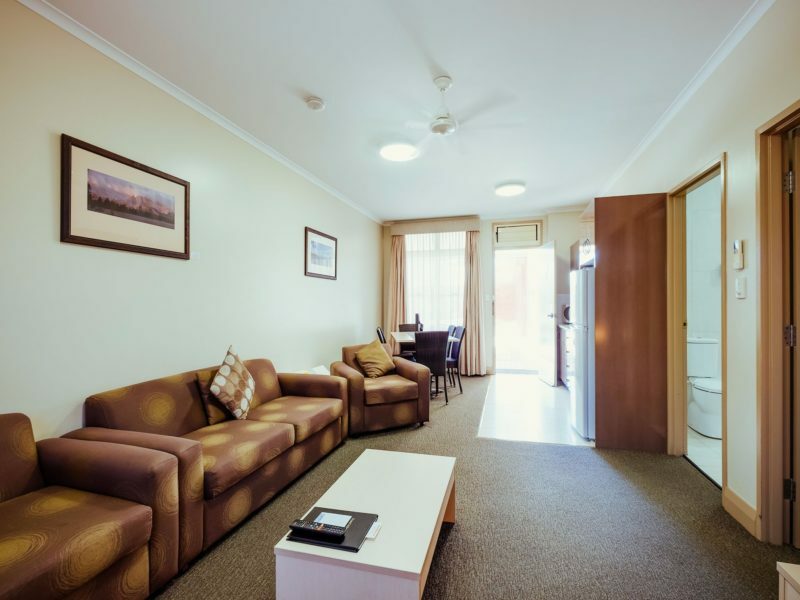 Features include air-conditioning, lounge room with LCD television with Austar, kitchenette with full size fridge, microwave, tea and coffee making facilities and private en suite with shower, complimentary toiletries and a hairdryer. Also includes Free wifi and Free parking!